Looking for that perfect Mother’s Day gift? HTC is hosting a deal starting tomorrow on May 8 for all of the special ladies in our lives, allowing folks to buy the all-new One (M8) on contract for just $99 through Verizon, Sprint, or AT&T. With its powerful specs, gorgeous 1080p display, and Duo Camera, we are sure your mom would love the M8 as her daily driver. 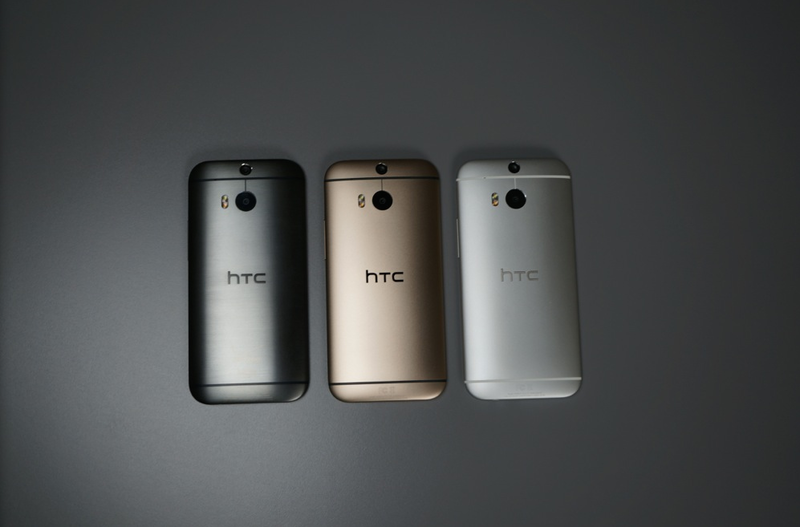 If you want the deal, head on over to HTC’s site tomorrow.